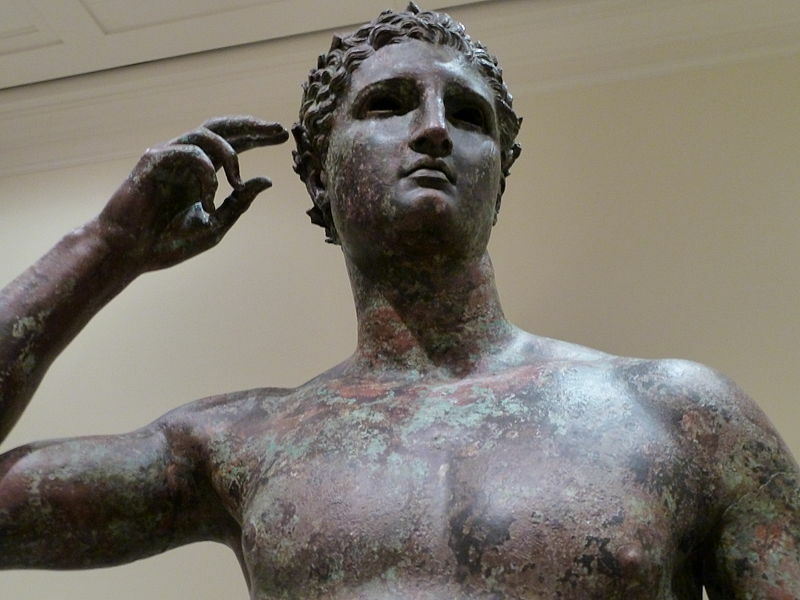 Today Italy’s Corte di Cassazione will hear the Getty’s appeal in the dispute over this “Bronze Statue of a Victorious Youth”. The Bronze was acquired by the Getty in 1977, and has been a cornerstone of its collection. But in 2007 a new seizure suit was brought in Pesaro. The most recent ruling ordered the Bronze seized, wherever it is located. The question then must be, if the High Court in Rome upholds the seizure, will an American court enforce it? I wrote an essay titled “Transnational Forfeiture of the Getty Bronze“, soon to be published in the Cardozo Art & Entertainment Law Journal, examining this question. My conclusion is that yes, the Mutual Legal Assistance Treaty between the United States and Italy, in conjunction with U.S. law, does provide for U.S. assistance in an American court. The law in question, 28 U.S.C. § 2467, provides a framework for enforcing these foreign orders. But the Office of International Affairs in the State Department still has discretion in determining whether to bring suit to help enforce these foreign orders. The only guidance given in the law is to let the “interest of Justice” guide the decision made by the official. The Getty no doubt will be arguing today in Rome in the hopes that the case ends today before Italy inevitably requests assistance from the State Department. Transnational Forfeiture of the Getty Bronze, Cardozo Arts & Entertainment Law Journal (forthcoming, 2014).